A six tower luxury project comprising Dubai's first all-suites, 80 storey AYKON Hotel and Residences, a 63 storey DAMAC Maison Serviced Hotel Residences, a 60 storey apartment tower, a 65 storey office tower and two 30 floor ultra-luxury residential towers featuring state-of-the-art car lifts to each unit and direct views over Dubai Canal and Safa Park. 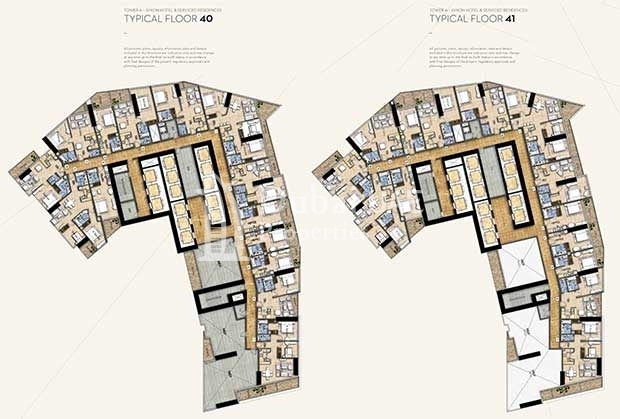 A 4 million sq ft development, located on the eastern and western sides of Sheikh Zayed road at the Safa Park intersection and in close proximity to the Dubai Canal. 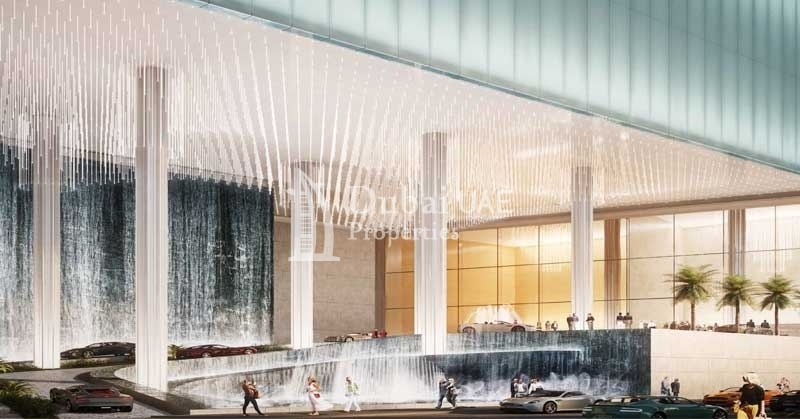 An ideal project to be in the elite club in the golden quadrant of Dubai’s business district with projects like City Walk, the Burj Khalifa, Emirates Towers and the Dubai International Financial Centre district (DIFC). Some of the units are going to be released very shortly and the entire real estate investor and buyer community waits with bated breath for the same. 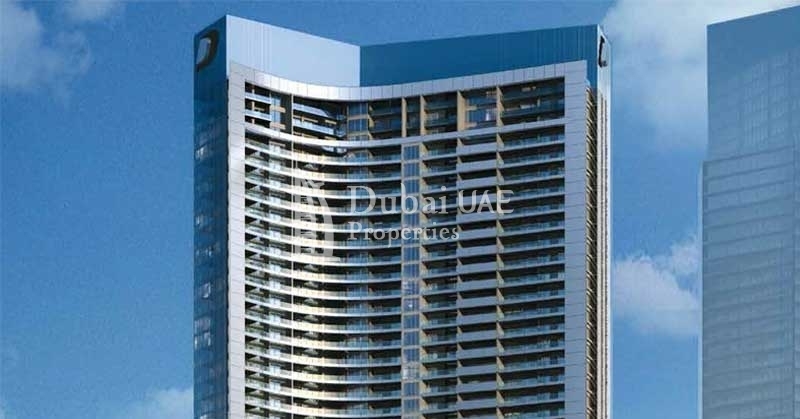 - Fully furnished apartments with services such as cleaning, laundry, etc..
A project with AYKON Dare, a new thrilling experience on the 80th floor of the Hotel where visitors can walk around the outside of the tower's roof for a real adventure and also relish the mind blowing images of Dubai city. As compared to property prices in other famous cities like London and New York, Dubai properties prices is approximately 20% of the total prices. 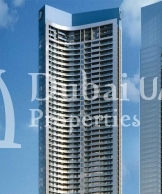 Dubai Real Estate is of International Standards. A foreign investor can invest in a freehold property. Dubai Property Markets have just started to recover from the recent 2008 Recession. An apartment in Dubai yeild 10% of ROI per year. It is the highest rental markets in the world. Dubai is one of the top most tourist destinations in the world. One who owns a property in Dubai is empowered with a residence visa of the Emirate. 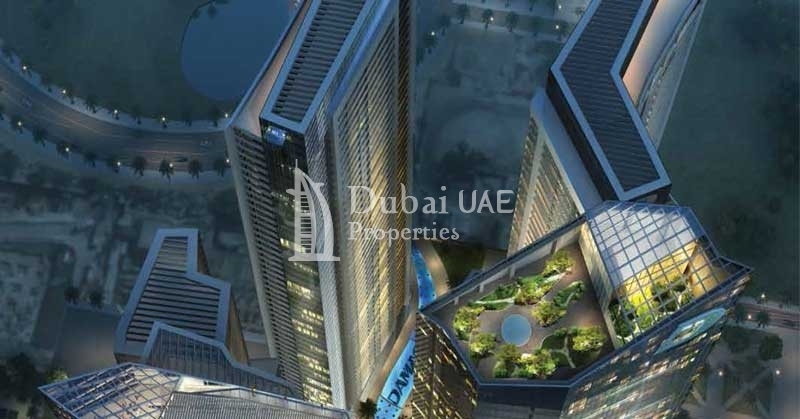 Aykon City is directly adjacent to Sheikh Zayed Road just where you enter Dubai's Business Bay. Foreign property investors are always seeking for freehold property. 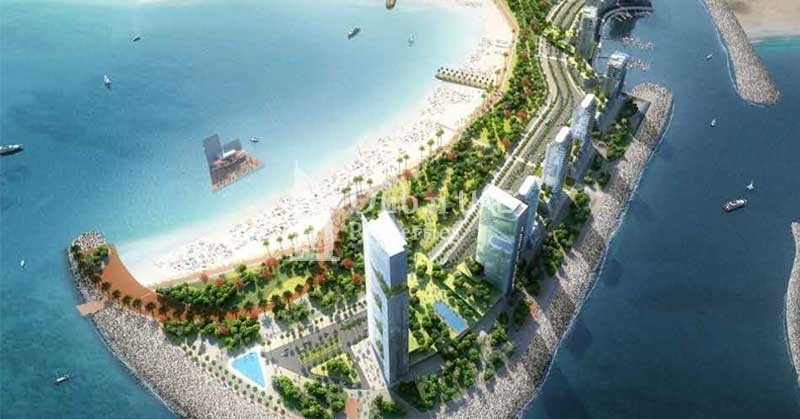 Aykon City suits for foreign investment located in Dubai's most-sought-after localities catering some of the utmost exquisite panoramas of Business Bay, Safa Park, The World Islands, The Dubai Creek and one of the wonders of the world, Burj Khalifa. Enter into the world of Aykon Plaza and sure you would'nt leave it. Beautifully designed to rejuvenate and provide leisure facilities, Aykon City is accompanied with Aykon Plaza where you'll find all comforts and luxury features. Right from swimming pools to boutiques and cafe's, this thundering clubhouse boasts of beach club, a relaxing spa, elegant dining, cafe culture, kid's garden, luxury shopping centers, jogging track and a yoga lawn. 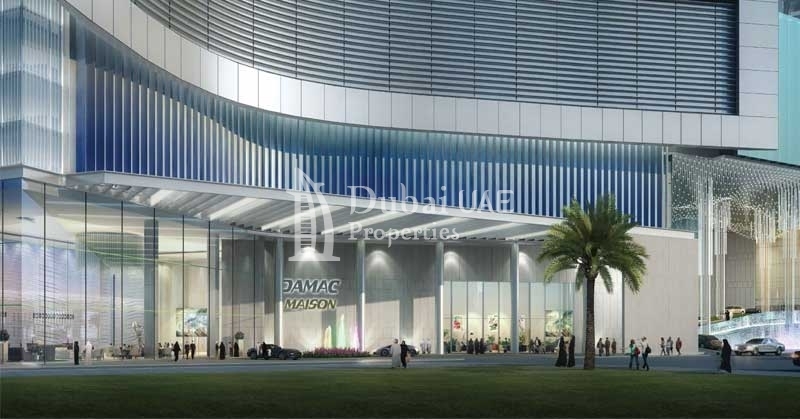 Developing attractive communities across UAE and London, Damac Properties are one of the highly rated developers. Their new and exciting living concepts adds a unique identity to their name in the realty markets. 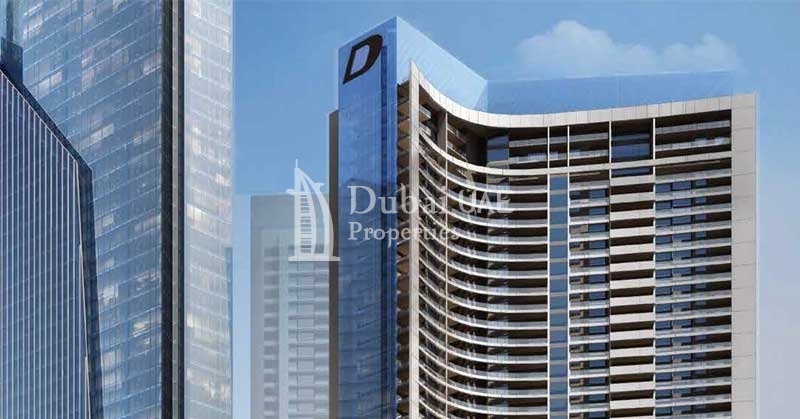 Damac Properties is all set to transform the skyline of Dubai by creating their latest landmark - Aykon City. زيارة الآن في Aykon مدينة، للحصول على أفضل عرض.